Get ready to see the lyrical mastery of Dejavu as he drops the ‘Speedstyle’, it’s simply just too good to be called a freestyle. Dejavu is a man on a mission in 2019 and he exploded into 2019 with his ‘Speedstyle’, as soon as the bass hits on this track Dejavu bursts into the riddim with an instant wheel up worthy verse. You are definitely going to have to pull this up to make sure you don’t miss a single word. 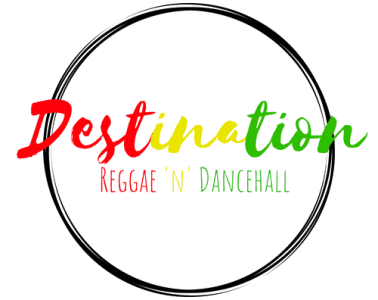 Dejavu combines his dancehall expertise with the trap oriented riddim producing a track with a lot of crossover appeal that shows a great deal of potential for Dejavu on these dancehall trap style tracks in the future.